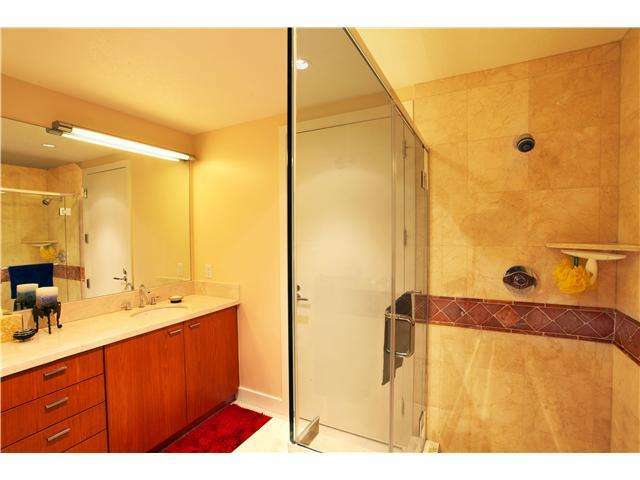 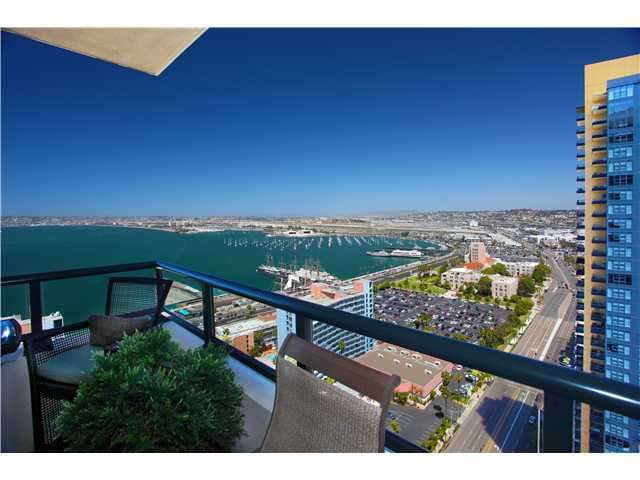 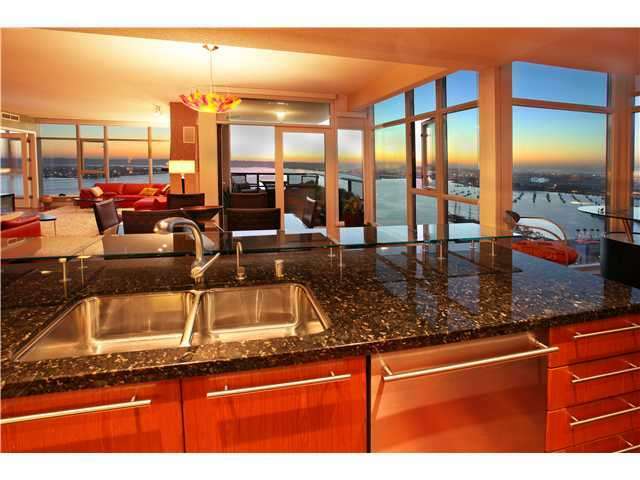 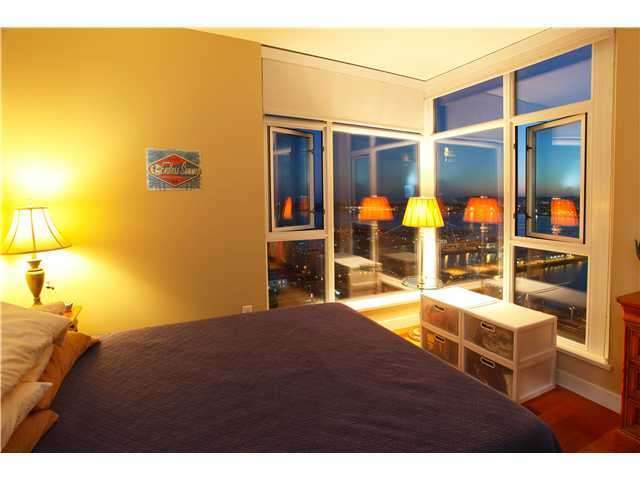 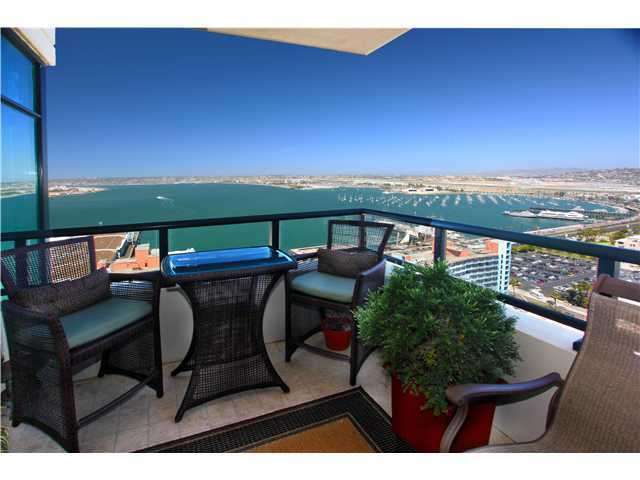 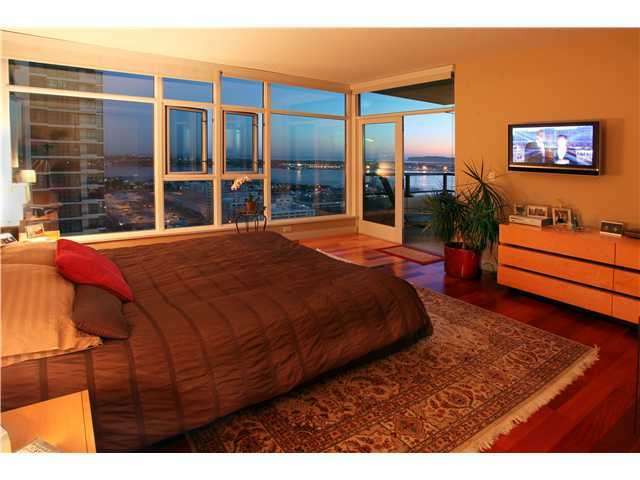 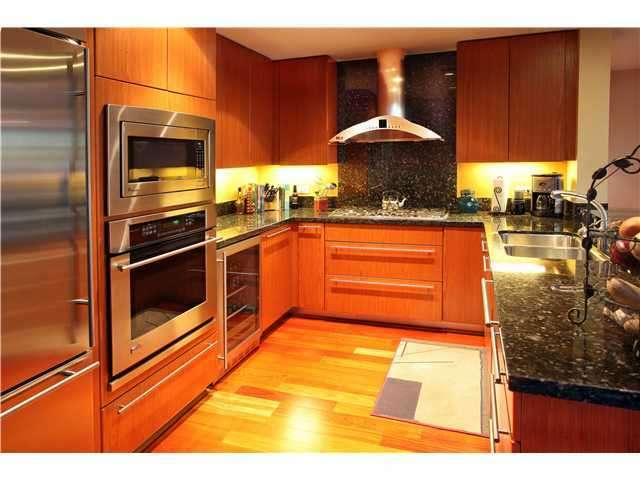 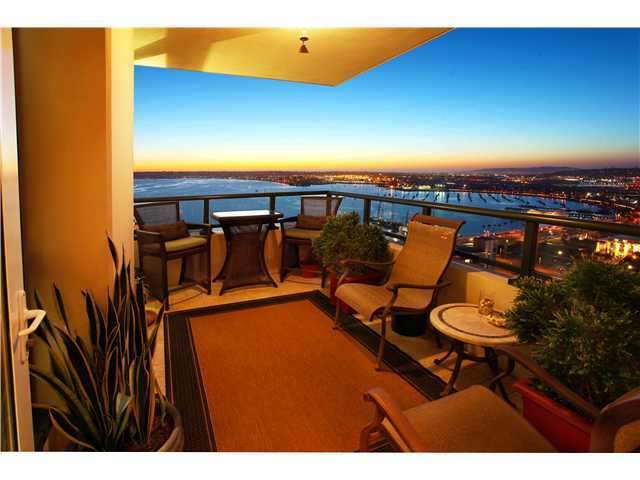 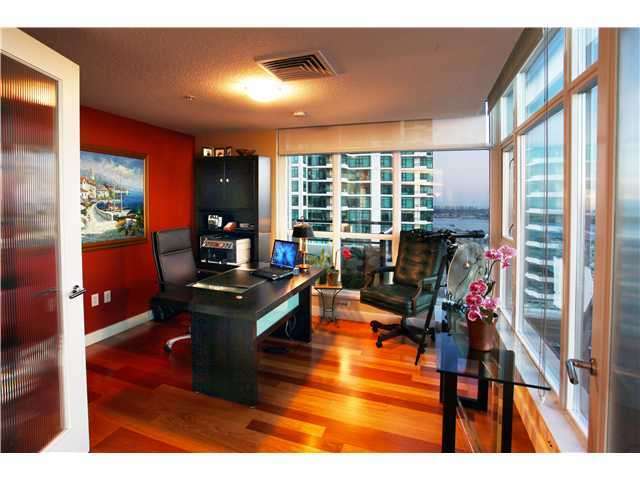 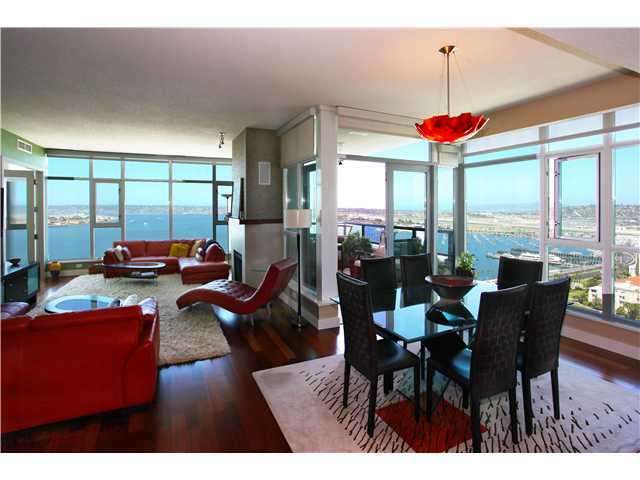 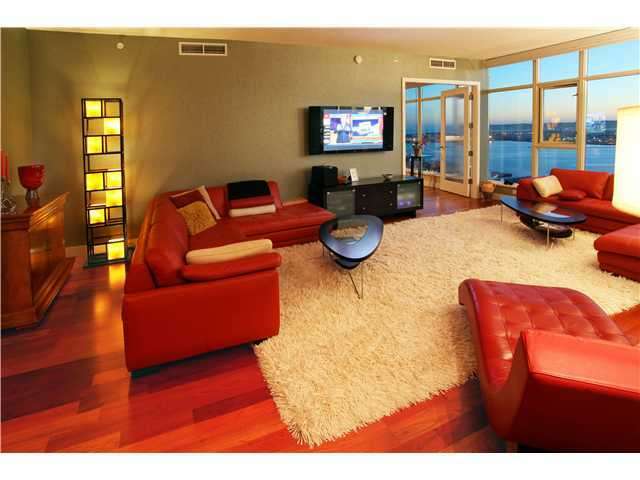 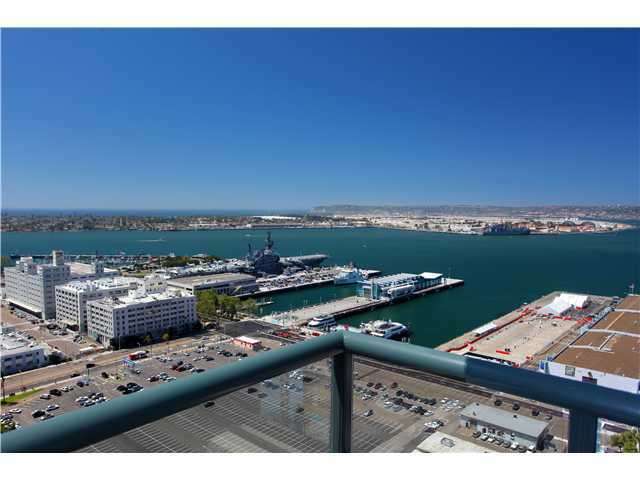 Enjoy watching sailboats, yachts, carriers and city views from every room of this 28th floor west facing unit. 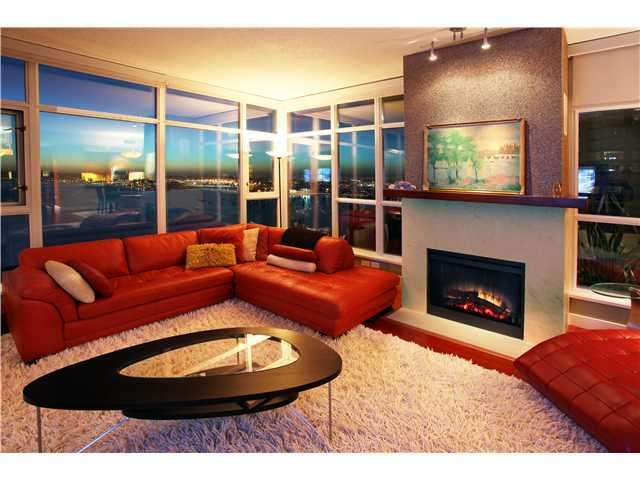 This is the most popular and largest floor plan at the Grande North's resort-like waterfront luxury community. 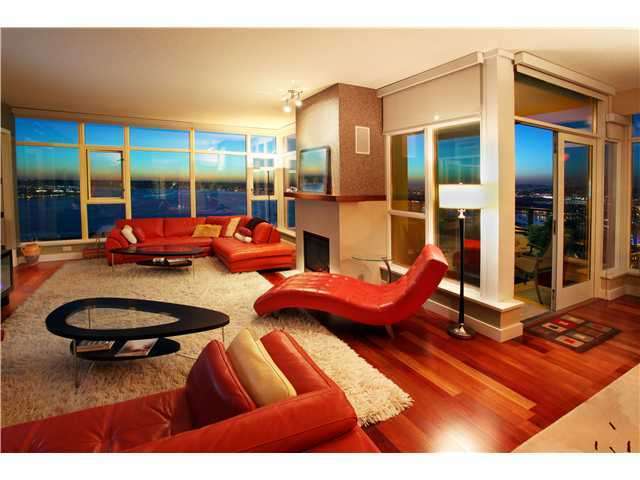 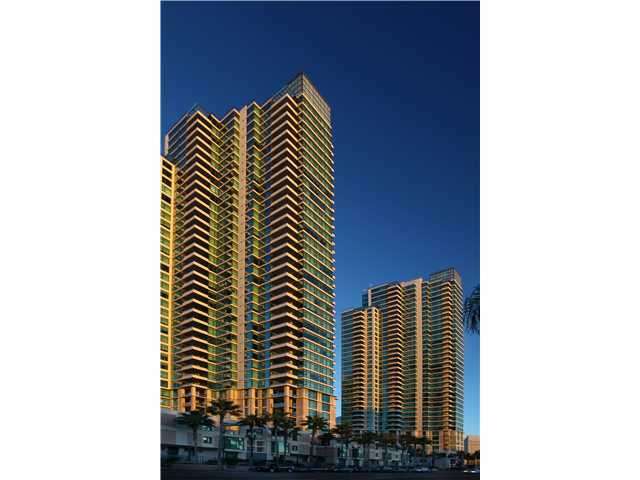 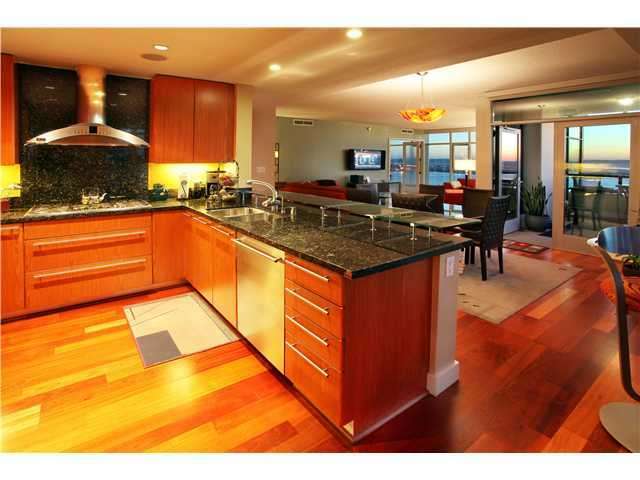 This gorgeous home features 2 br/2ba with floor to ceiling windows and 2 balconies. 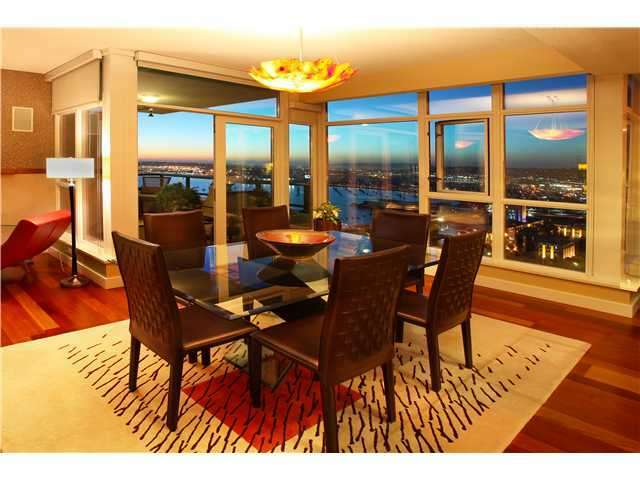 The spacious dining area with a breakfast nook and gourmet kitchen makes it an entertainer's delight. 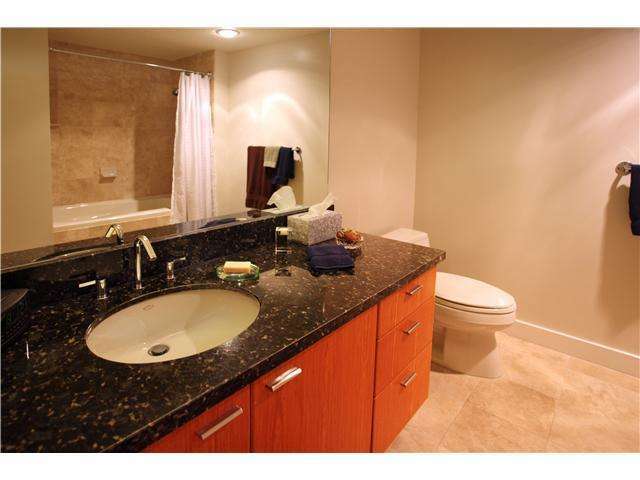 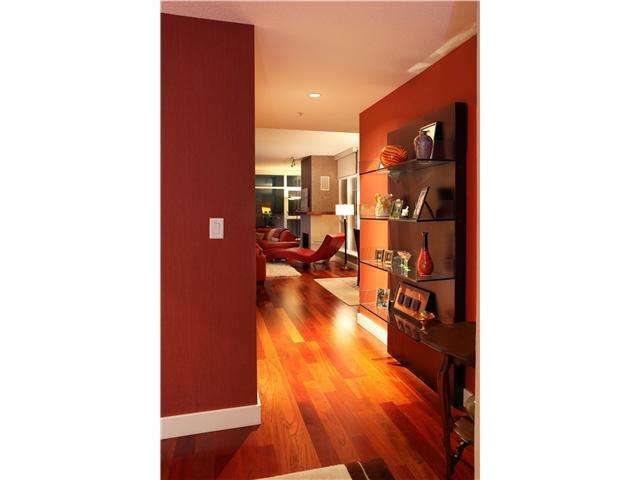 Gleaming cherry wood floors, custom paint/wall coverings and surround sound/in-wall speakers.